Some 27 million Facebook users were responsible for 45 million related posts, comments and likes on Back to the Future Day Wednesday. In addition, more than 1 million users around the world signed up for more than 6,200 Back to the Future-themed events. 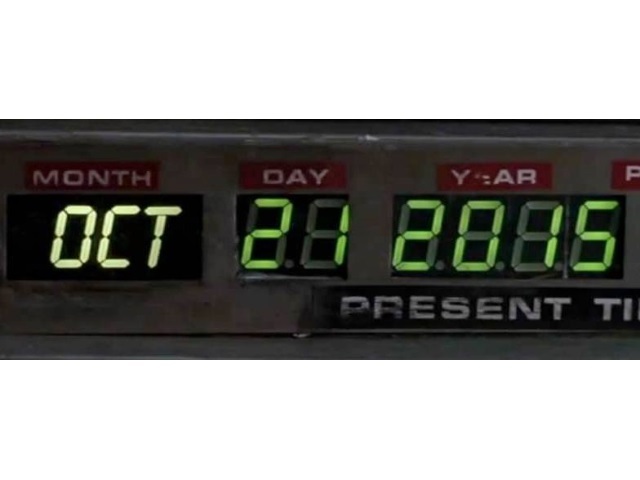 Readers: Did you interact on Facebook about Back to the Future Wednesday?